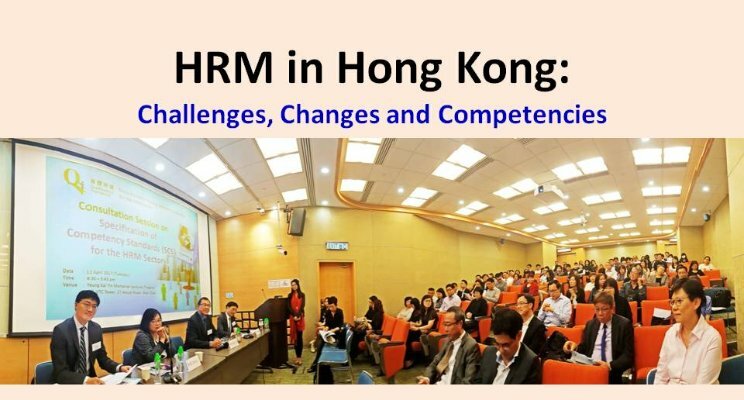 Charting the Course of HR Development in Hong Kong: The QF Initiative | LRT Consulting - Learning Resources & Technologies Ltd.
More than 100 HRM professionals from different industries attended the Consultation Session on Specification of Competency Standards (SCS) on 11 April, 2017, as an integral part of the Qualifications Framework (QF) initiative for the HRM Sector launched since 2014. On behalf of the HRM SCS Professional Writer team, the author was privileged to have the opportunity to unfold the details of the five phases and key deliverables of the SCS drafting process. 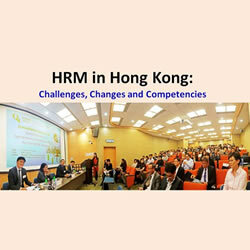 To help the audience get a quick understanding of the consultation document (informally referred by other speakers as HR Bible or HR Phone Directory), the author opined that it is really about the Challenges, Changes and Competencies that the HR leaders in Hong Kong have to digest and embrace in order to create a critical business function with strategic impact and innovation in any organizational context. Changes: as suggested by the five Strategic Thrusts for the HRM Sector reported in the consultation document, namely, Be Mastery of the Fundamentals and Demonstrate the Value, Evolve and Transform to Strategic Business Partner Role, Optimize the Use of Technology and Outsourcing Opportunities, Strengthen Advocacy and Influence in Regulated Issues and Legislations, and Be Ready to Deal With the Ever Changing Business Environment. Competencies: as specified by a total of 208 Units of Competencies (UoCs) grouped in seven major functional areas of HRM. Each UoC specifies the range of application, performance requirements of knowledge, skills and professional practices, and assessment criteria in relation to a particular competency. 1. Shall “training & development” be positioned as a stand alone functional area, rather than as a subordinate component of the “talent management” functional area? 2. How can a practitioner benchmark HR related certifications already acquired with the newly established SCSs or QF? 3. How is the award of academic qualifications related to the seven levels of the QF? 4. How soon can the SCSs be used by the field? Will there be more consultation sessions or channels during the consultation period? Remark: The personal views expressed in this article are solely those of the author. 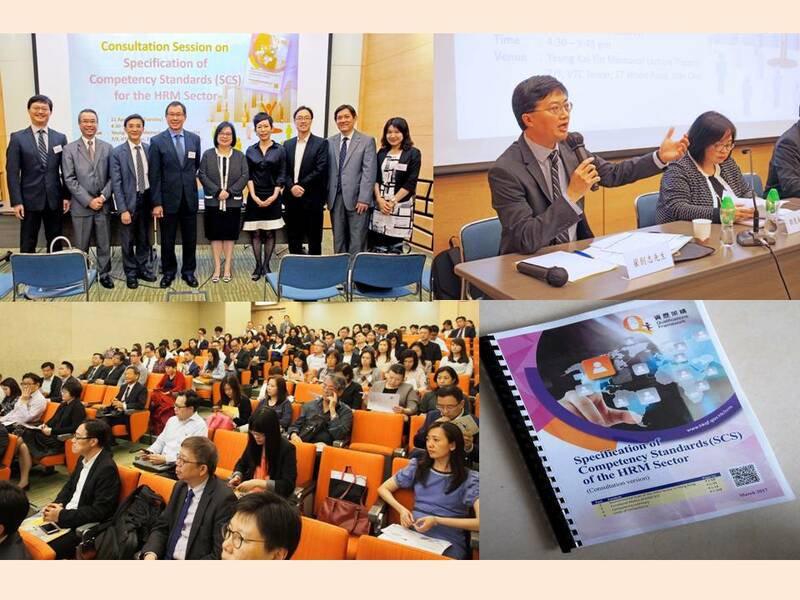 Photos courtesy of Qualifications Framework Secretariat.